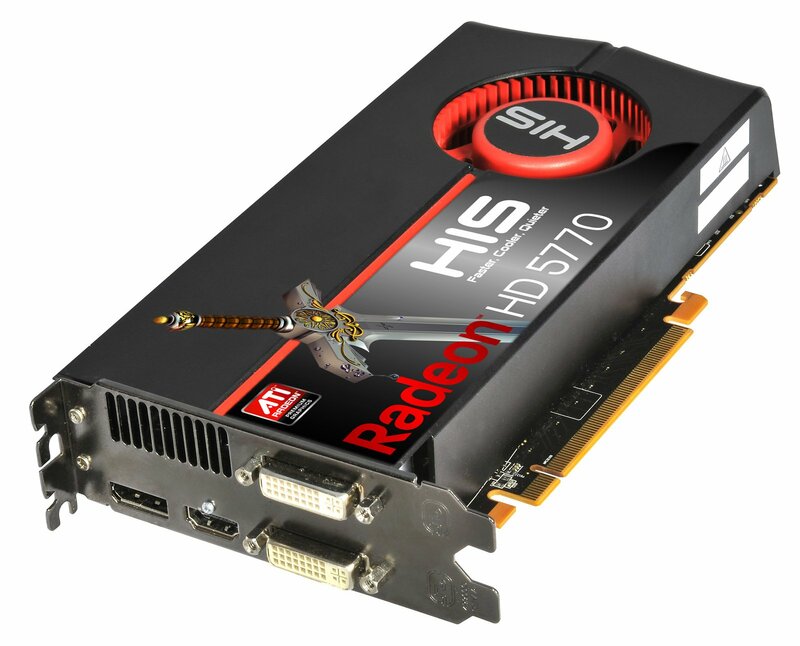 Good performance in all benchmarks, and the fan control works excellent. Excellent power-saving mechanism! 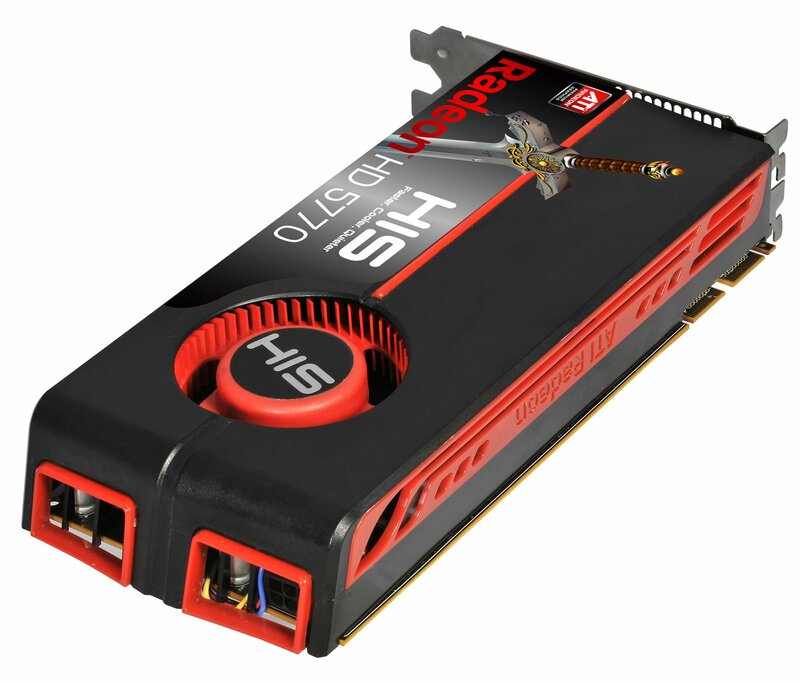 A cooler in sleek design, the fan is 40.4 dB . 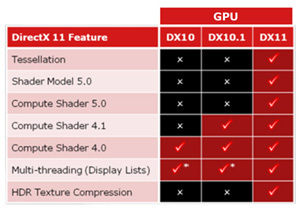 A in an open housing, although audible, but much quieter than the existing solutions from nVidia.
" The performance is extremely good for 2 x midrange graphics cards and at certain points even outperforms both the HD5870 and the GTX-295. 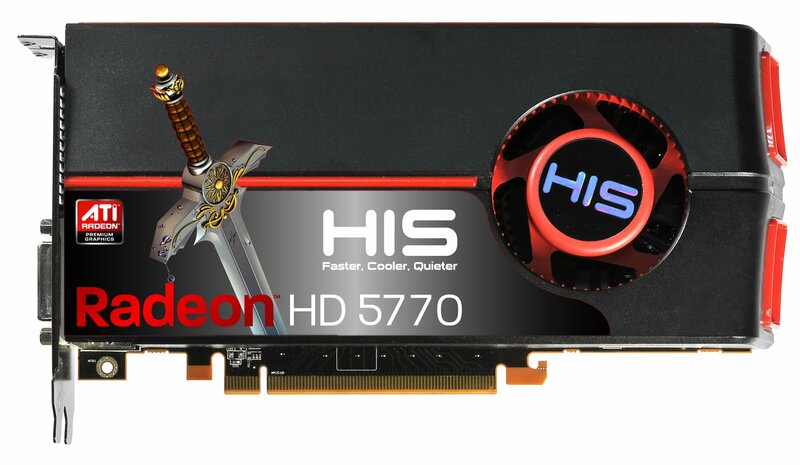 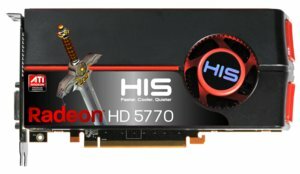 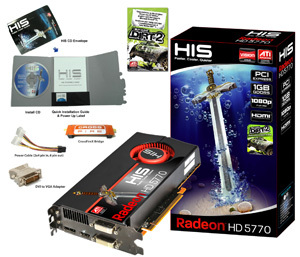 With the HD5770 1GB x 2 setup you get areally good performance for a reaonable price, but one should consider the HD5870 or HD5850 if one doesn't need the 2GB framebuffer." 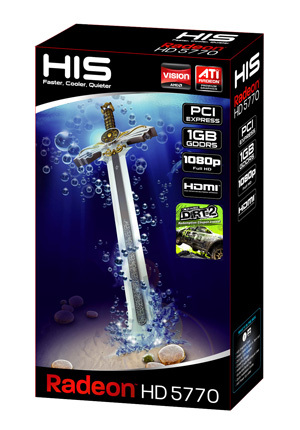 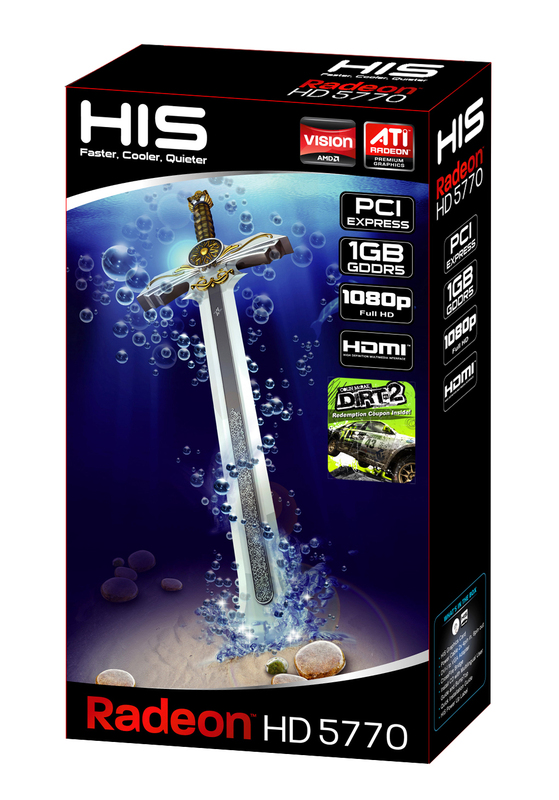 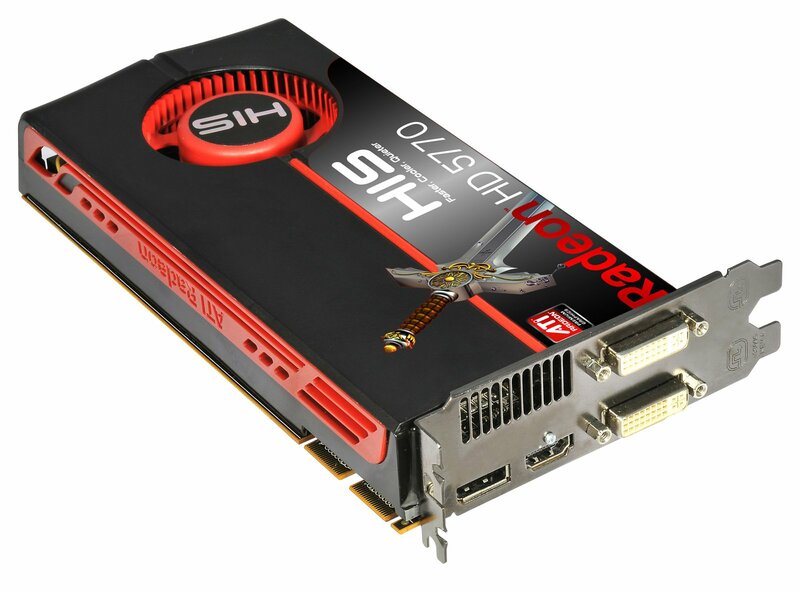 - HwT.dk "Platinum Award"
"ATI's new DX 11 supported Eyefinity technology grpahics card offers a less heat and quieter solution compared with the old models, with reasonably high resolution and details during game play."